Premium grade soft but strong leather upper with breathable cambrelle lining and full undersock cushion for extra comfort. 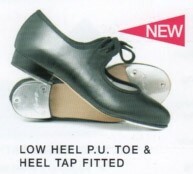 Full leather sole with flexi tread. Complete with acoustic tap plates. 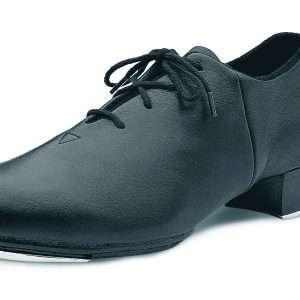 The ultimate tap shoe for serious dancers. Premium grade soft but strong leather upper with breathable cambrelle lining and full undersock cushion for extra comfort. Full leather sole with flexi tread. Complete with acoustic tap plates. 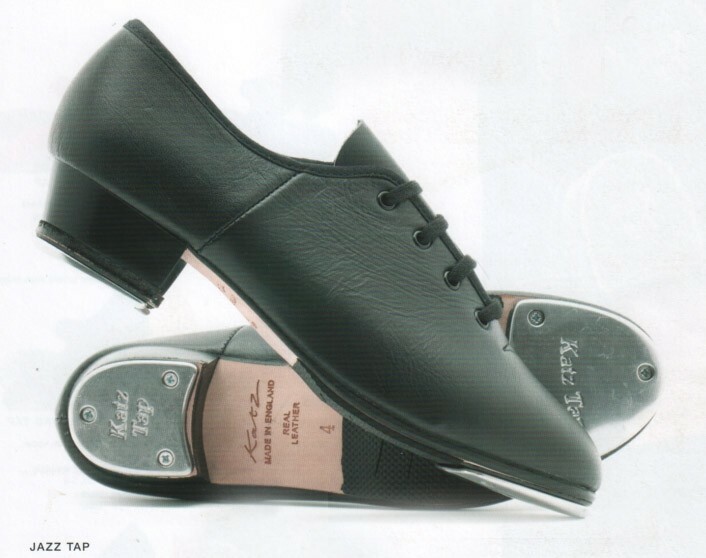 The ultimate tap shoe for serious dancers.